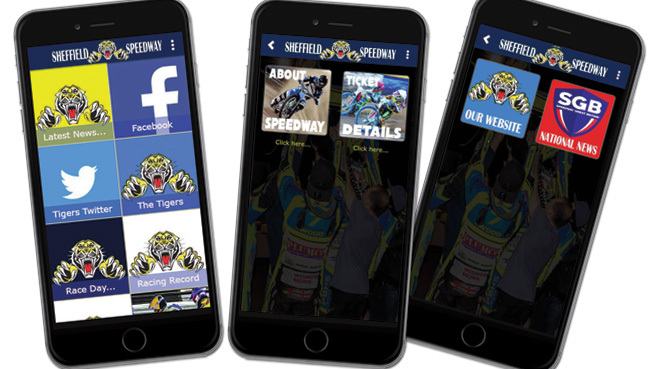 EXCITING Australian talent Zaine Kennedy is the first name confirmed for Sheffield's line-up in 2019. 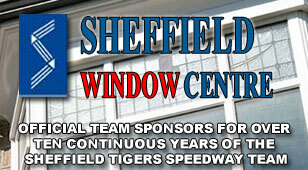 The 20-year-old also joins Tigers' asset base as the club continue to build for the future. 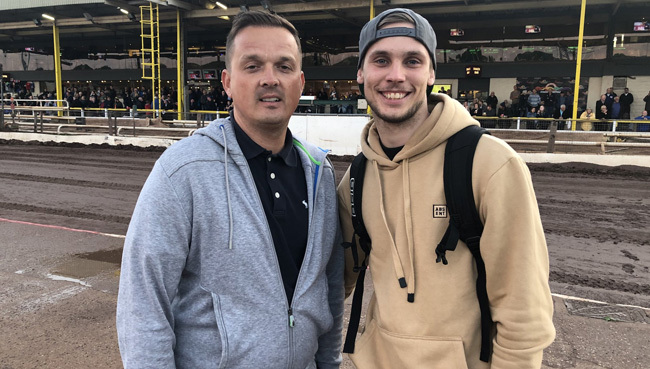 Sheffield supporters have already seen Kennedy in action at Owlerton when he demonstrated his potential by finishing second in the Top Gun Individual in July. Co-promoter Damien Bates said: "I know a fair few other clubs have been keeping their eye on him and that's why we had to move quickly. "Zaine comes with some good pedigree and we're really excited by this signing. "He impressed us in the Top Gun meeting and he's shown everyone his all-action style in some practice spins after the meetings as well. "So we're hopeful it won't take him too long to settle at all; he'll be riding back home in Australia all winter and that could prove to be a big benefit come the start of next season." Meanwhile Kennedy himself said: "It's a big moment for me. "I've been riding motorbikes since the age of five and to grow and grow and grow, come over to England and get a team place is pretty huge. "I head back home on Tuesday but I've learnt so much in the short space of time I've been over here. "I already can't wait for my first full season in England and to be riding for such a great club like Sheffield with the ambition they've shown me just makes me even more excited for March to come around."